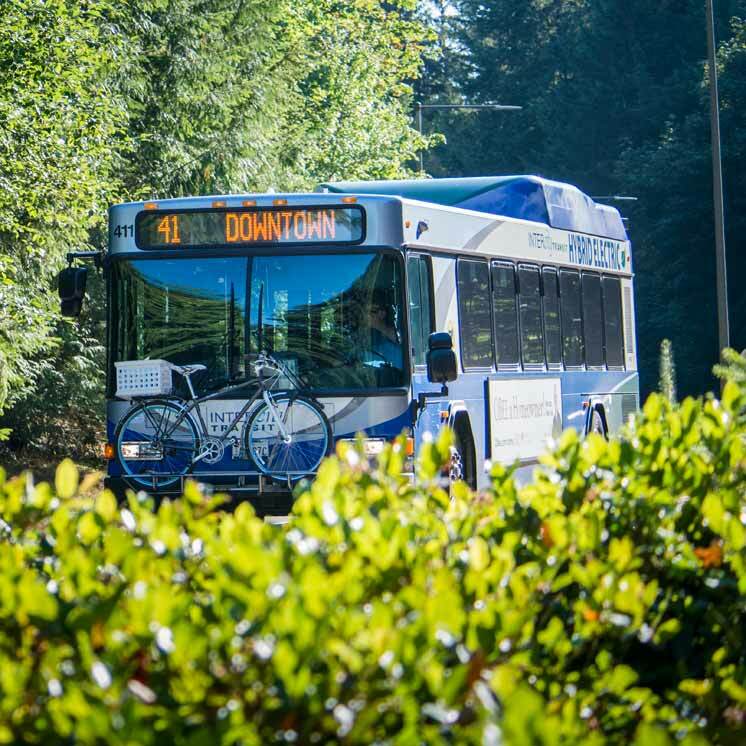 The Evergreen State College supports employees' ability to reduce commutes and have more flexible schedules, while providing excellent service to students and the public. If you are interested in an alternative schedule or telecommuting, talk to your supervisor. Different units have different needs and rules. All alternative work arrangements must be agreed upon between the employee and his/her supervisor and approved by upper management. 5/40 The traditional 5 day 40 hour work week, usually eight hours a day, Monday through Friday. 4/40 Work is scheduled over 4 days a week, taking one regularly scheduled flex day off each week. 5/40 Variation Work longer hours for four days, and work a half a day on Friday. This schedule may be convenient, but it doesn't eliminate a commute trip. 3/12 Work is scheduled over 3 days with 4 days off. Telecommuting is applicable for jobs that can be performed at least part-time away from the office. Telecommuting is ideal for employees who have strong time management skills, who are above average performers, and who can work with little direction. You may be able to avoid peak commute times by choosing an alternative start and end time to your work day. In determining whether to approve a flex time request, your supervisor must ensure that public service areas are adequately staffed from 8:00 am to 5:00 pm and that services can be delivered efficiently.